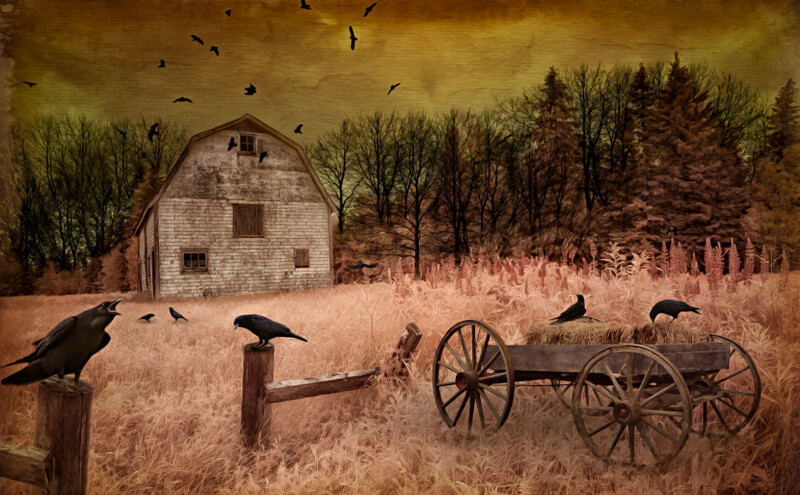 The “Crow Show” is coming to the Studio Door Gallery in North Park. And one of our members, Michele McCain, will be exhibited there. To top it all off, her piece, entitled “Raven’s Last Stand,” was voted Best of Show! The show, which will include photography, painting, sculpture and other media, runs from February 5th through the 28th. There’s a reception on Saturday, February 6th from 6 pm to 9 pm but, unfortunately, Michele will not be able to attend. For more information, visit TheStudioDoor.com. Their address is 3750 30th St., San Diego, CA 92104. 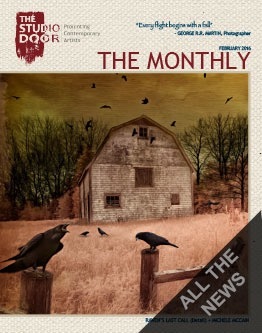 The gallery also publishes The Monthly online magazine. Click here to read this month’s issue including Michele’s work along with other artists.